Room rentals are available to members and non-members of Temple Beth Shalom! The leadership at Temple Beth Shalom is available to help with your next event. Whether it is for a gathering of 5 or 500, we are here to help make your program a spectacular one. Bar/Bat Mitzvah: To schedule a bar/bat mitzvah or to book a room for your bar/bat mitzvah kiddush, please contact Kelly Finkel , Director of Hebrew and B'nai Mitzvah Studies. You may also wish to read our B'Nai Mitzvah information. Weddings, Baby Namings, Funerals, Brit, Etc. : To hold one of these events at Temple Beth Shalom, please contact Marissa Wright , Clergy Assistant. 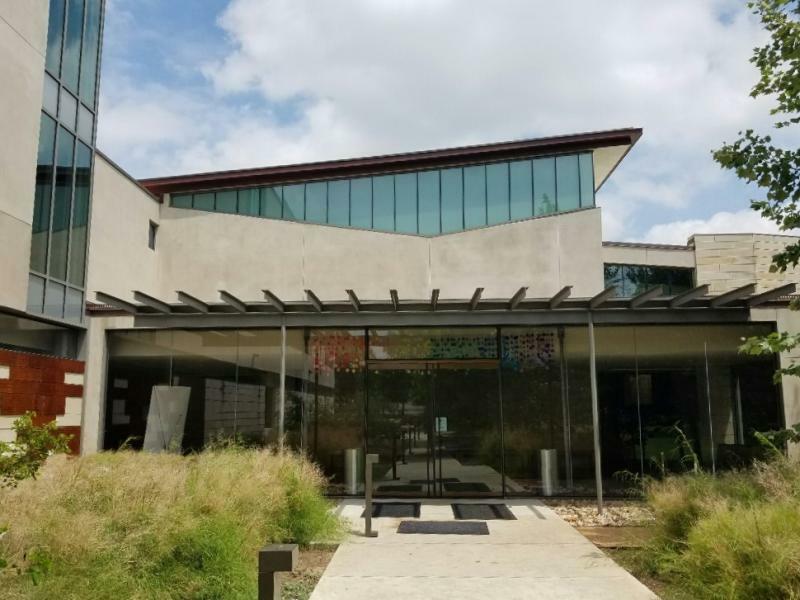 Temple Beth Shalom's spaces are available to rent to temple members and members of our community for parties, meetings, conferences, and other events. Please contact Patti Bridwell, Temple Administrator, to learn more about our rental policies and rates.